/ Stealing Another Person’s Sermon – What It Says About You? Stealing Another Person’s Sermon – What It Says About You? One lacks homiletical integrity, authority, creativity, character, calm, and spirituality if one’s entire preaching life is stolen. Brown notes that one should at least credit a source if one uses another’s introduction, alliteration, or other device. Stealing sermons has some problematic aspects. 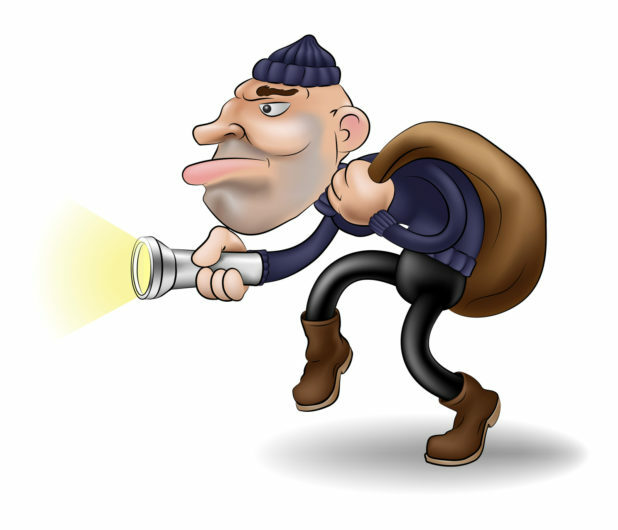 But one that we don’t often discuss is how stealing sermons hurt the thief. 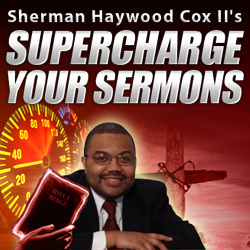 Because she or he slowly loses the God given spark of creativity that is used to put together strong sermons. When you steal a sermon, it becomes a greater temptation to steal another one and then as the difficult work of putting together a sermon interacts with the reality that stealing is a lot easier, we become less able to actually create that sermon. In addition, there is a great possibility that we could lose credibility with the people. I remember hearing a particularly strong sermon from a well-regarded preacher. Later in my seminary study, I was reading a book of sermons and found that sermon that the other preached word for word. This brought into question all of the sermons that he had preached. I began to wonder had he stolen many other of his sermons? Don’t let that happen to you. I heard another preacher beginning to whoop, and he simply stole the catch phrases and whooping devices from 2 or 3 preachers and mashed them together. What saved the preacher was that the devices came from preachers from a different theological tradition and thus many in the congregation had not heard them before. Imagine the surprise of your Baptist visitor when she is not impressed by your Pentecostal preacher’s whoop because she heard it before by a different preacher at her own church. 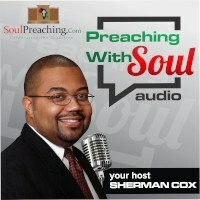 Such preaching may get you an “amen,” but it seriously calls into question your own integrity as a preacher. God has called you to preach to this people at this time. If God wanted that other preacher that you are copying to preach, then God would have placed that preacher where you stand. Preaching is hard work, but the benefits are enormous, don’t short-cut the process for a few ill gotten accolades.